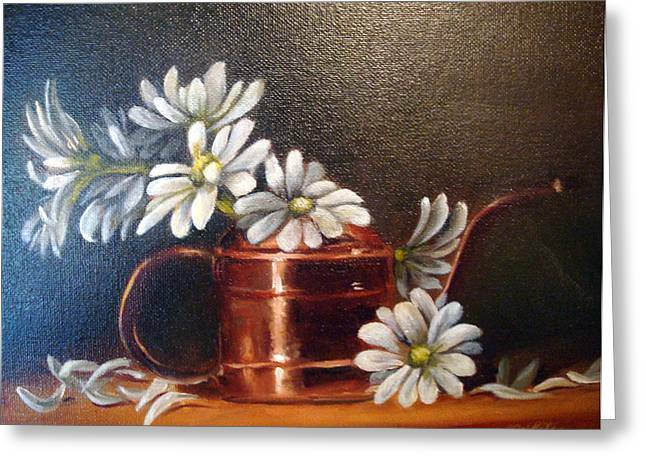 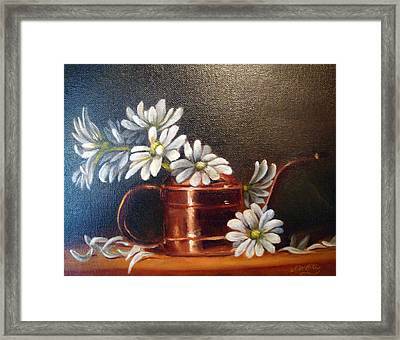 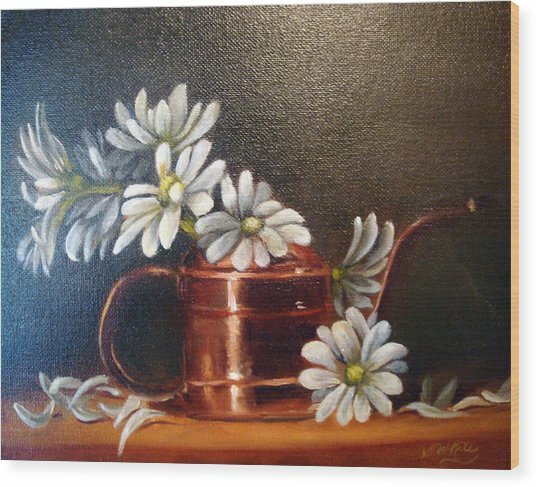 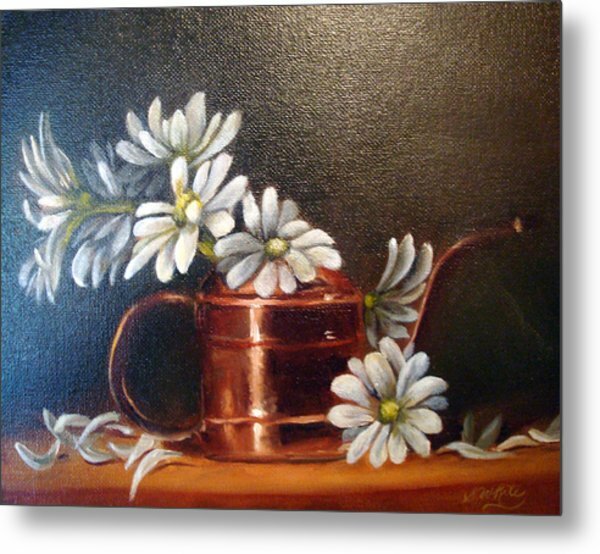 Daisies is a painting by Sharron White which was uploaded on January 20th, 2013. 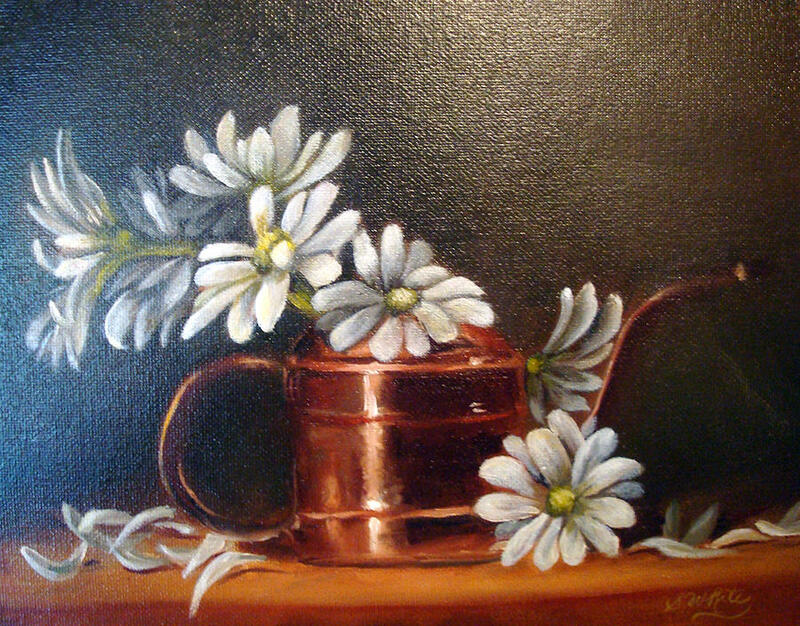 I painted this in a class that I took from Elizabeth Robins. Ms Robins teaches one of my favorite styles. 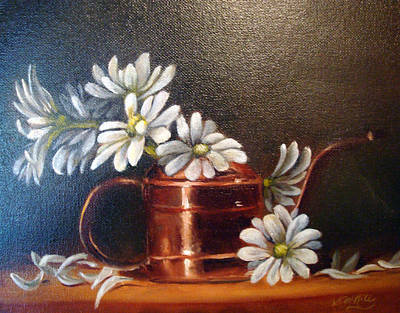 Like her on Facebook https://www.facebook.com/pages/Elizabeth-Robbins-Art/302498531833 and tell her Sharron White sent you.